One of our tenants has decided to move out because they need a bigger place due to their expanding family. I’ll be sad to see them go but, said I’d help in any way I could to help find them somewhere to suit their family’s needs (because I’m just nice like that). 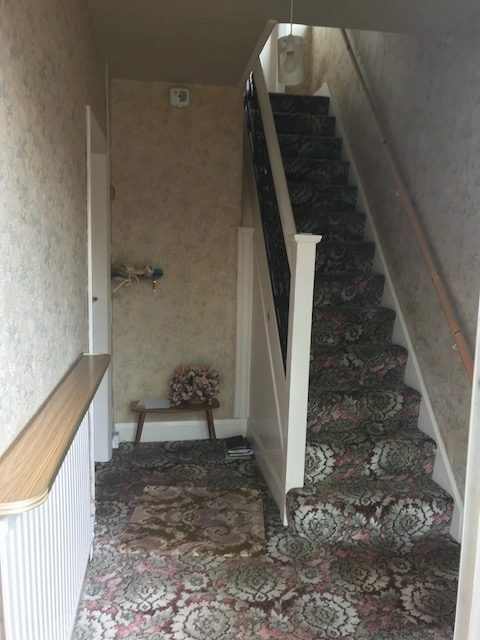 So, I got to looking at some properties to rent in Nuneaton and was pretty surprised by the condition of some of them and it got me thinking how much rent landlords are missing out on because they don’t want to spend money making the place look a little more modern and attractive. Yes, they might be an accidental landlord and just not have the cash to inject into the place or, they may just be quite happy paying a low mortgage, getting a decent enough rent and letting the money come in each month. 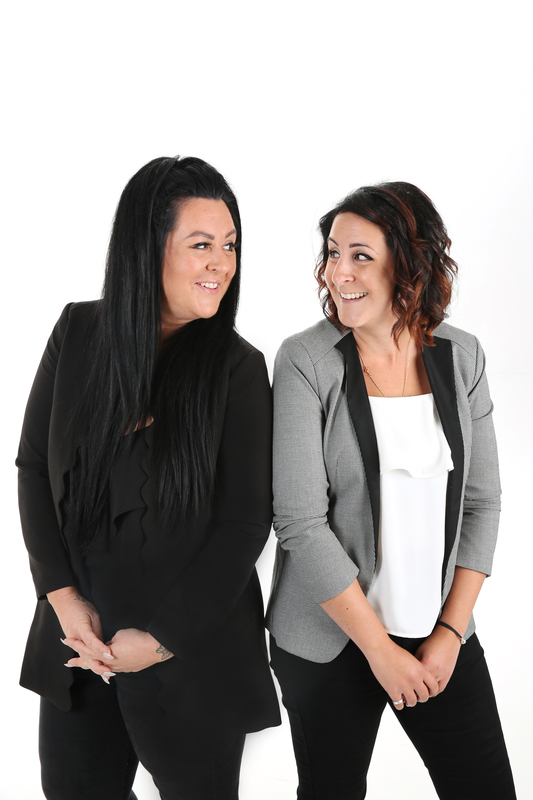 Me, personally, I like to ensure my properties are done up to a certain standard and we also choose to work with like-minded landlords when it comes to the properties we manage. If I let a property, I always ask myself the question, “would I be happy living here?” Or “Would I be happy for my son to live here?” It doesn’t have to be a palace (although that is what I’m accustomed to….in my dreams!) but something light, airy, spacious, clean, modern enough not to be embarrassed to invite friends over etc. The condition of the property also reflects the rent that you will get for your Nuneaton buy to let investment. Now I know most of you are thinking “well duhhhh, of course” but you’d be surprised how many rental properties that we have been to, valued according to its condition and the landlord has said, “well the one down the road gets £95/month more rent” and I have to politely explain that the one down the road has a new kitchen, more modern bathroom and doesn’t have a brick featured wall and fireplace in the lounge, is freshly decorated and doesn’t have carpets from the 60’s. The rent reflects the condition and there’s no doubt about it. Those of you who know Nuneaton and are thinking “well these two are in different areas”, yes they are but, there’s nothing stopping the Heath End Road house getting a much higher rent if it was more modern. The condition of your property also reflects what type of tenant you will attract so, keep this in mind. If you get a good agent on board who will, not only assess the suitability of the people who apply but use their instincts to find you the right tenant, do regular inspections and keep up with any maintenance work (which should be minimal if you’ve done things to a decent spec) then your property will be in good hands.